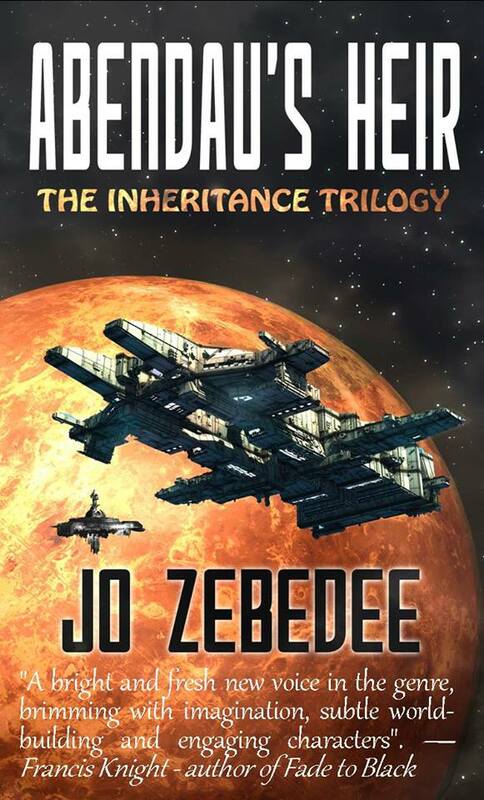 Anyone who knows me, knows that lately I’ve been enthusing all over Twitter, Facebook and the Chrons (and yes, this blog too) about Jo Zebedee’s debut space opera Abendau’s Heir, Book 1 of the Inheritance Trilogy. I’m always happy to support my fellow writers, especially those who are just starting out, but this one is special. Not just because it’s a very good book (which it is) but because I was lucky enough to have been one of Jo’s beta readers, way in the back and beyond when I was still learning what beta readers were supposed to do (and making quite a hash of it, most likely). So when I picked up my digital copy of Abendau (physical copy should be landing in Northern Ireland today for Jo to sign!) I was understandably awestruck. This is the second published book I’ve had the chance to beta read (the first was Emma Jane’s beautifully spooky romance Shuttered), and since I already knew the basics of the story, what an experience to be able to sit back and enjoy the storytelling itself, marveling at the polished product. From Amazon: Kare’s seen planets destroyed by the relentless expansion of his mother’s empire. Children killed. His own family murdered. With her power to manipulate minds she may be invincible. Only he has the power to stop her. Kare must either face the horrifying future his father foretold for him, or allow the sacrifice of millions of people to his mother’s ambition. But in opposing her, he risks everything: his friends, his loved ones… even his sanity. Sounds dark? Well, yes it is rather. 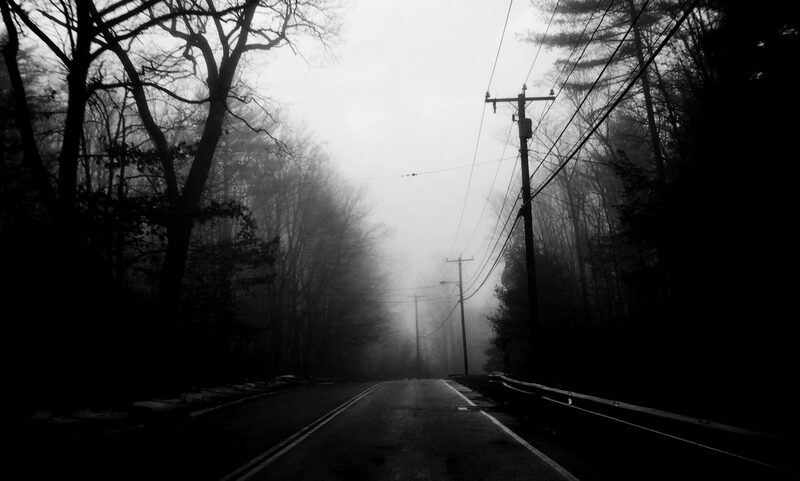 But needfully dark, not dark for the sake of shock-value bleakness. Because sometimes stories need to tread down the shadowed paths and lead us into horrible places and terrible consequences. In Abendau’s Heir, Jo addresses something a lot of us have probably often wondered about: the chosen one trope and what it actually means to be that chosen one. I mean, really? How many of us would actually want that burden thrust upon us, and if we did, how would we deal with it? She talks about that in this rather nice interview on Nathan Hystad‘s blog, and again on SFF World. Abendau’s Heir is a story that covers a lot of time; it starts with the tale of Ealyn Varnon and then switches to his son Kare, spanning some twenty-odd years in the process. We have glimpses of a young Kare, on the run from the Empress with his father and twin sister, then later a teenage Kare who we then get to watch grow up. Yet all this jumping around in time doesn’t feel awkward, it flows smoothly from one scene to the next and helps us understand how Kare becomes the man he is, and why he makes the choices that he does. I don’t read a lot of SF, being more of a fantasy girl myself. But although Abendau’s Heir is set in a vast, beautifully developed space scenario, this isn’t really about space, or space battles, or planetary landings. It’s about people: shy, frightened, happy, sad, troubled, awkward and just plain nasty people. And Jo does this very well indeed. I’m looking forward to Book 2, which I haven’t read so it will be a pleasant surprise (and if anyone tries to spoiler it I shall stick my fingers in my ears and sing la-la-la-la-la). But more than that; with Abendau’s Heir, Jo has shown herself to be a star on the rise. I know she has a myriad of different projects underway, and I’ll be watching excitedly to see what she comes up with next. A very nice review. Makes me want to read it all the more! Previous PostPrevious Don’t try this, kids.